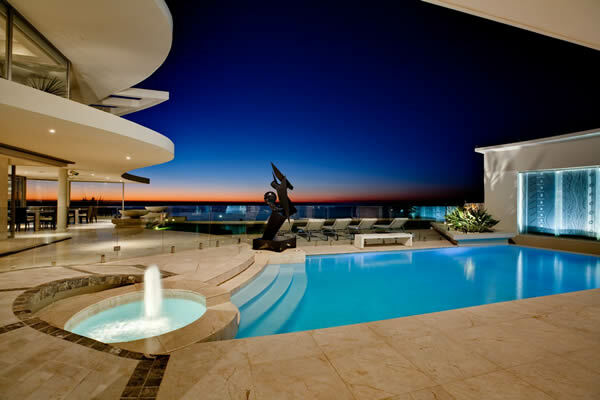 South Africa Luxury Travel Group is a Cape Town based company specialising in luxury villa rentals, luxury safaris and luxury car hire/chauffeur service. We have been in the travel industry since 2002 only focusing on luxury villas rentals but realised luxury safari’s is part of a South African holiday. Of course every traveler needs to get around and that’s where our car hire and chauffeur service compliment the package. Our primary service is luxury villa rentals and our villa department trades under Cape Town Beach Villas, a very proud member of SATSA (South Africa Tourism Services Association). 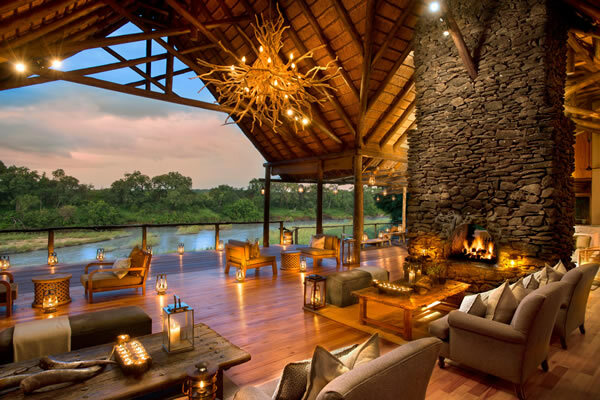 We have selected some of the best Safari lodges in Kruger National Park and Madikwe that we visited and experienced. Our experienced staff will advise the most suitable lodge that best meet your requirements. 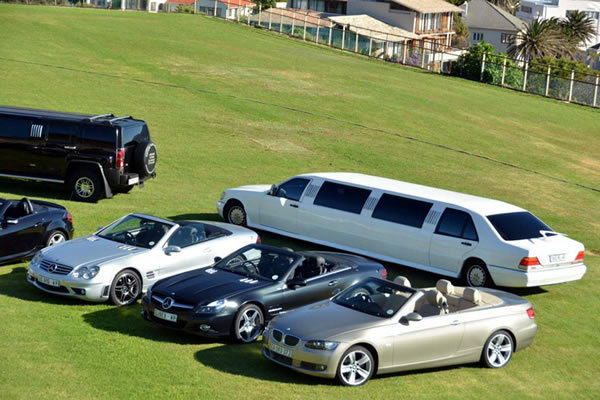 Our vehicles are kept in pristine condition and our drivers are fully suited and well groomed. The cars can be handed over at the airport or waiting at the villa to minimize time spend at the airport on arrival.